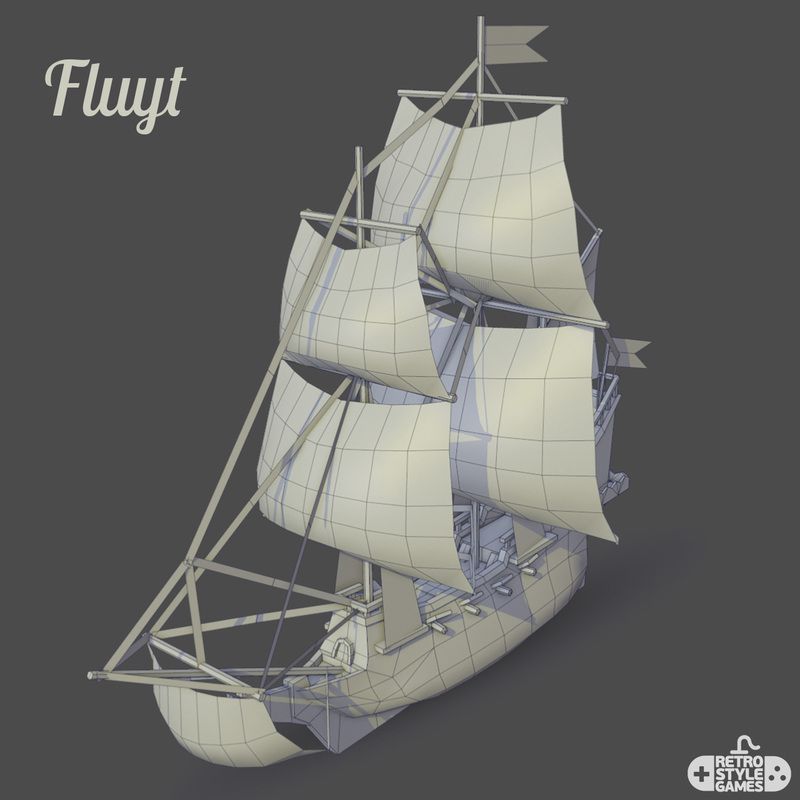 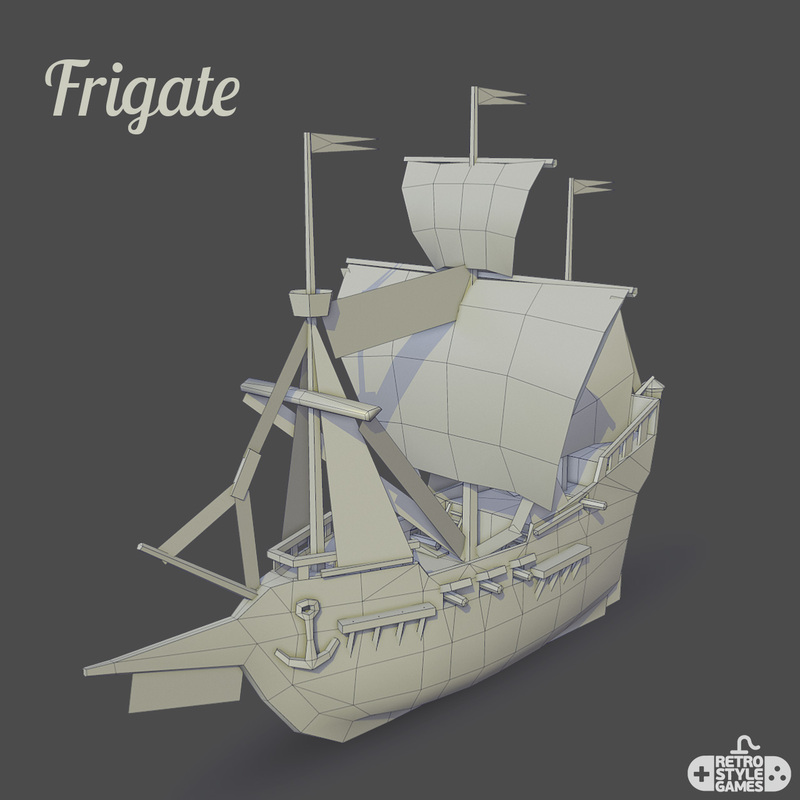 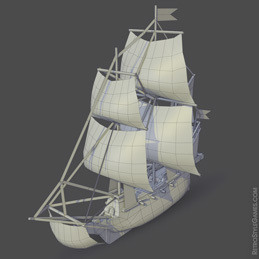 Set of 5 pirate ship 3D models was created by our team for rogue-like game prototype. 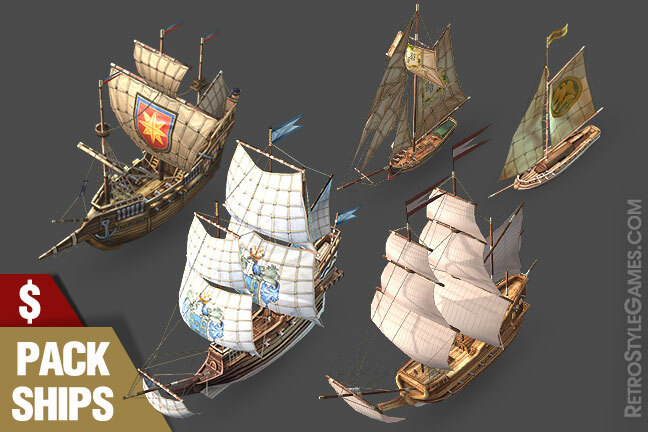 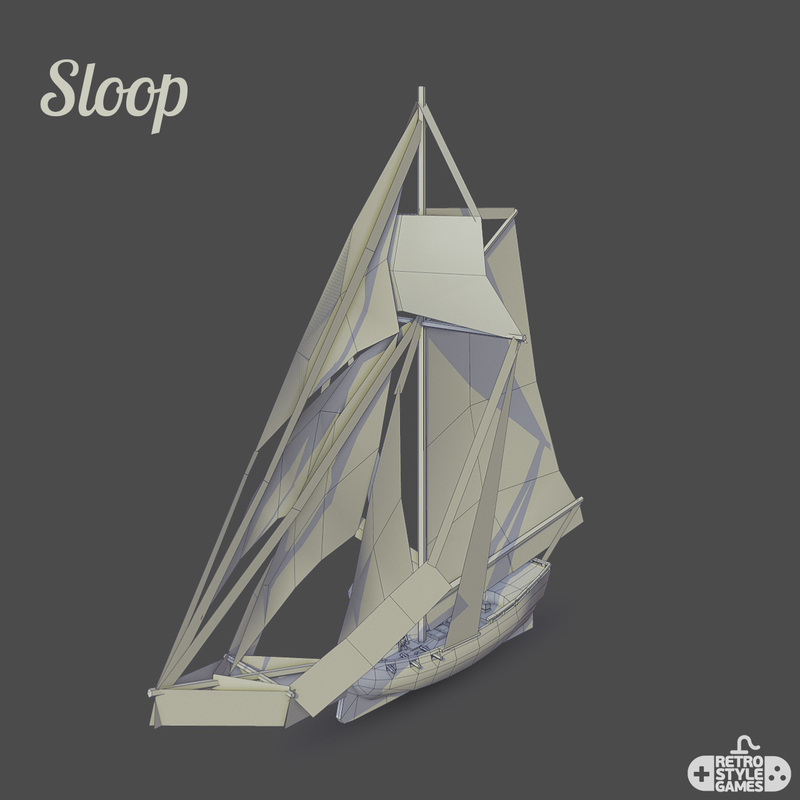 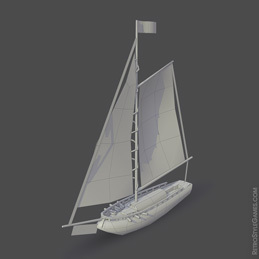 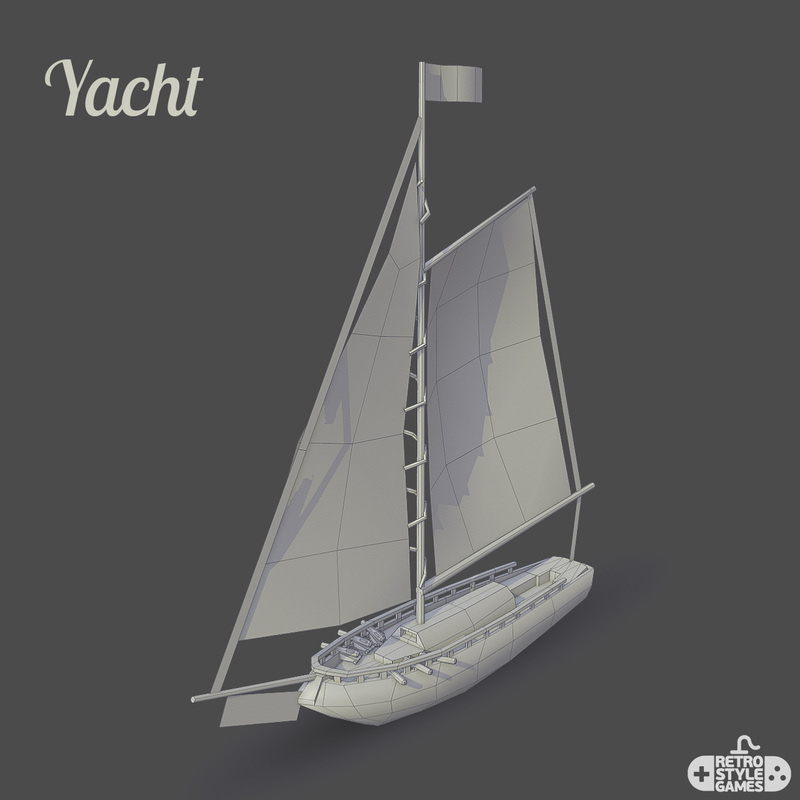 3 Levels of LODs were also created for each ship originally (not included with Turbosquid purchase). 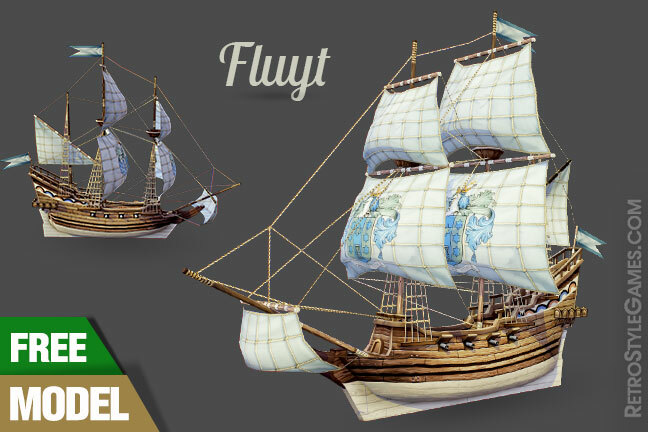 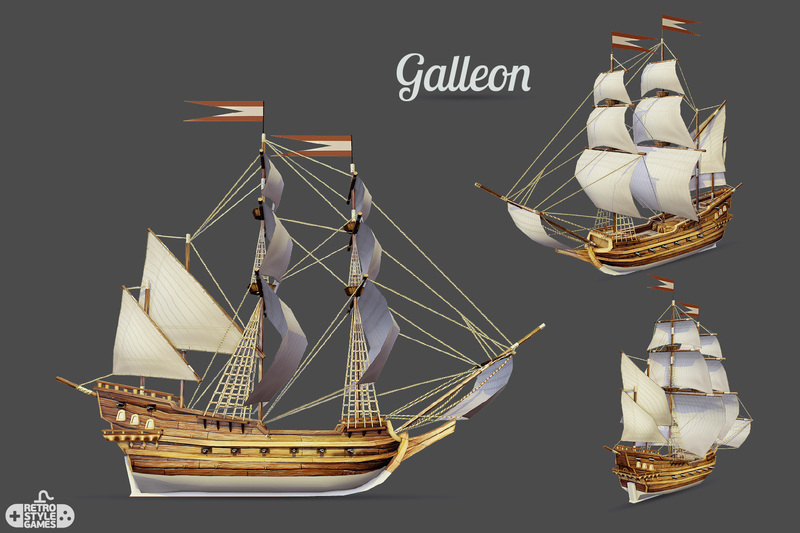 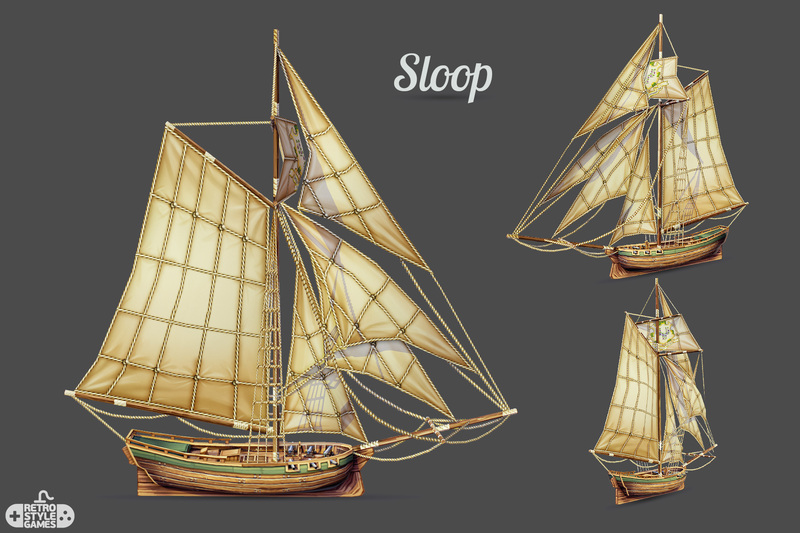 All the ship wooden textures were hand drawn. 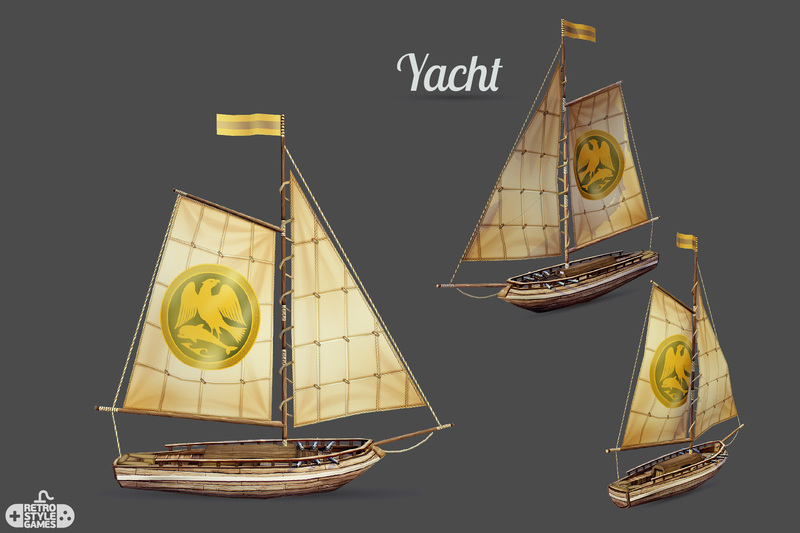 We also created 2D concept art for some of the ships before modeling. 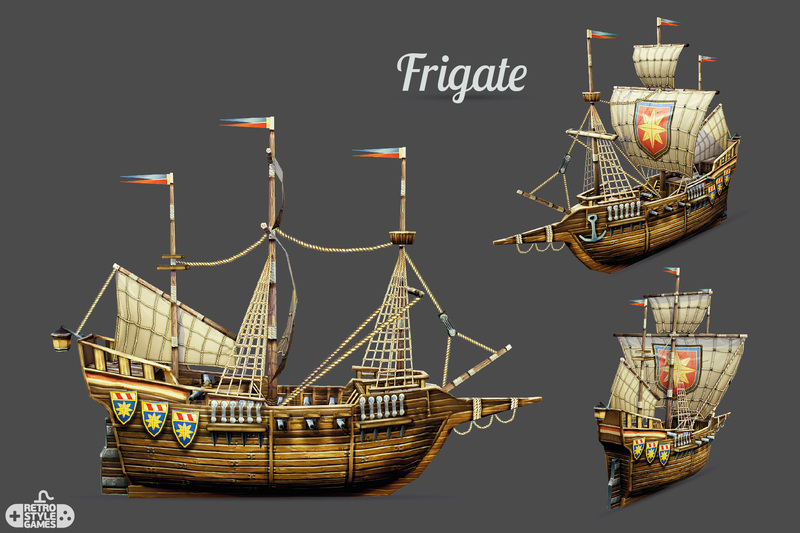 Present pirate stories can’t do without the heroes themselves. Daring captains, dashing seamen and other participants in the pirate team. 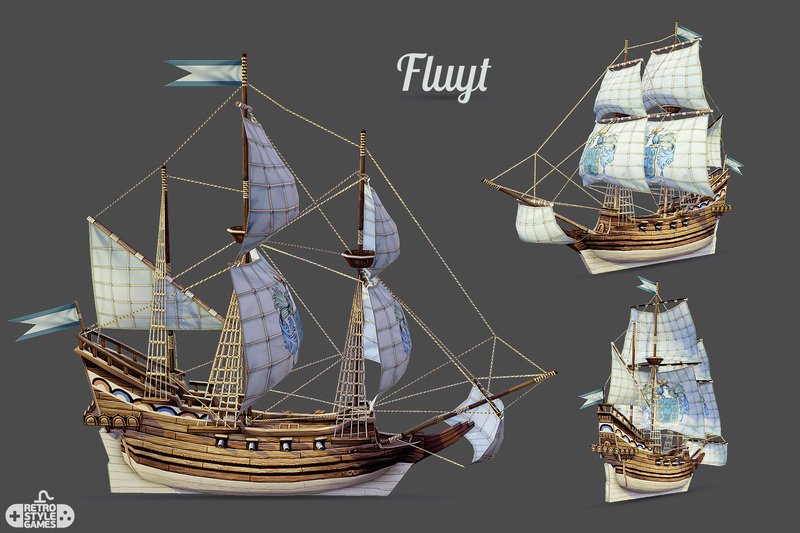 The texture was hand drawn by our team. 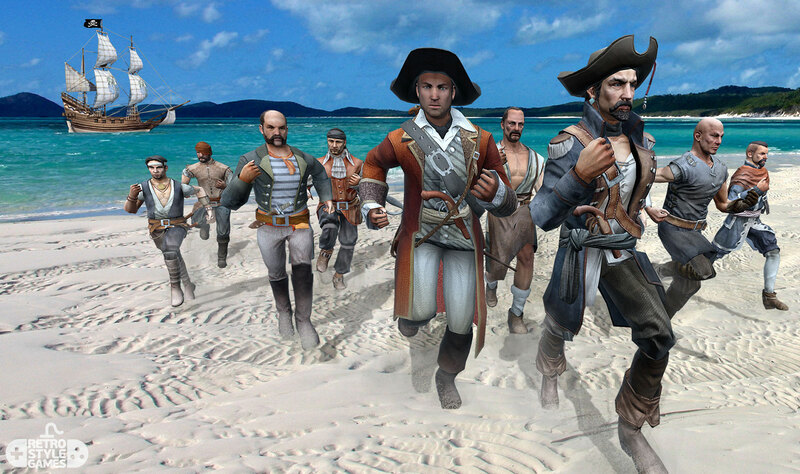 Pirate clothing looks as realistic as possible. 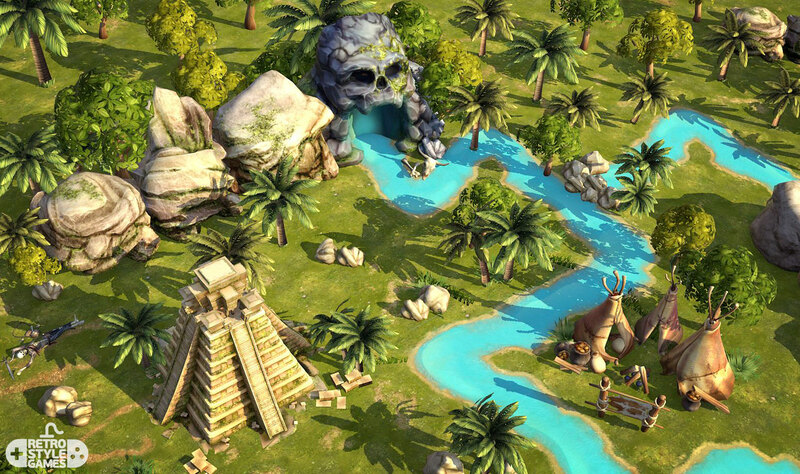 A real pirate island with a mysterious rock cave in the form of a skull. 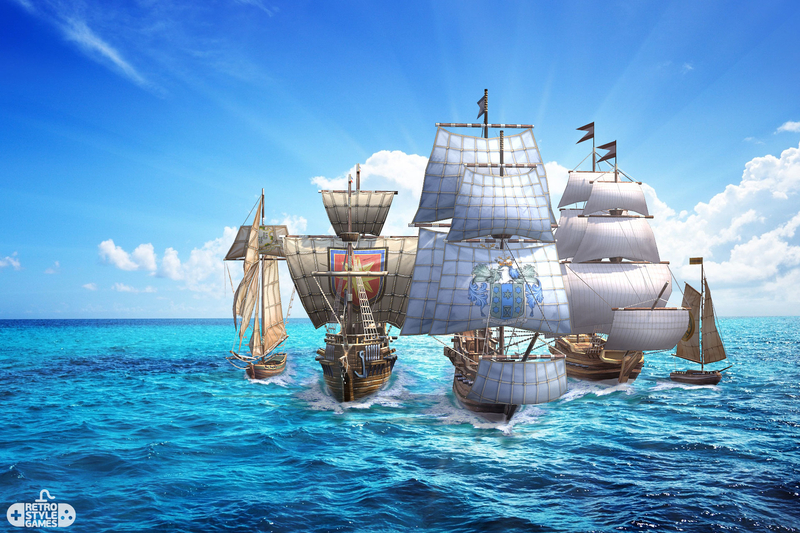 Adventure or pirate themes can not do without island treasure, jungle, pirate bays, skeletons, aborigines, rocks, palm, three, ancient ruins and pyramids. 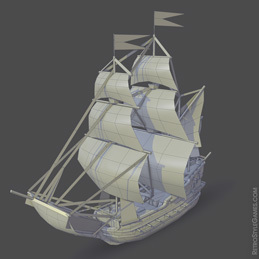 There is everything to create your own personal adventure or pirate environment.